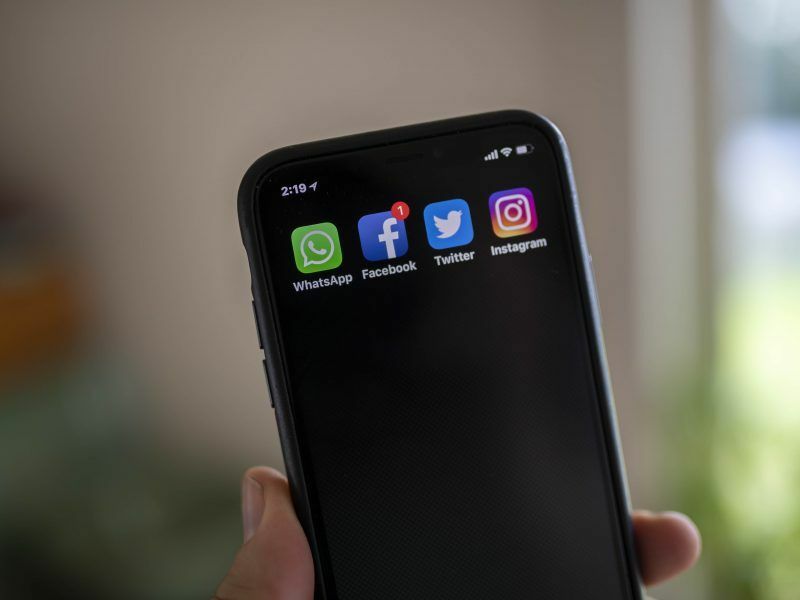 The UK is to roll out a digital services tax (DST) for tech giants from April 2020 in a move that breaks an international stalemate on the subject. The rates, however, differ from the EU’s own DST plans. As part of his budget announcement on Monday (29 October), UK Chancellor Phillip Hammond laid out his proposal, which includes a 2% levy on revenues levelled against firms with global annual sales of £500 million (€560 million) and over. The tax, as EURACTIV reported on Monday, is expected to raise around £400 million (€450 million) per year and will come into effect in April 2020. In a landmark move, companies will be taxed on where their customers are, not where they are based. The rates are to target the largest tech firms rather than smaller SMEs and start-ups and “will be carefully designed to ensure it is established tech giants – rather than our tech start-ups – that shoulder the burden of this new tax,” Hammond said. 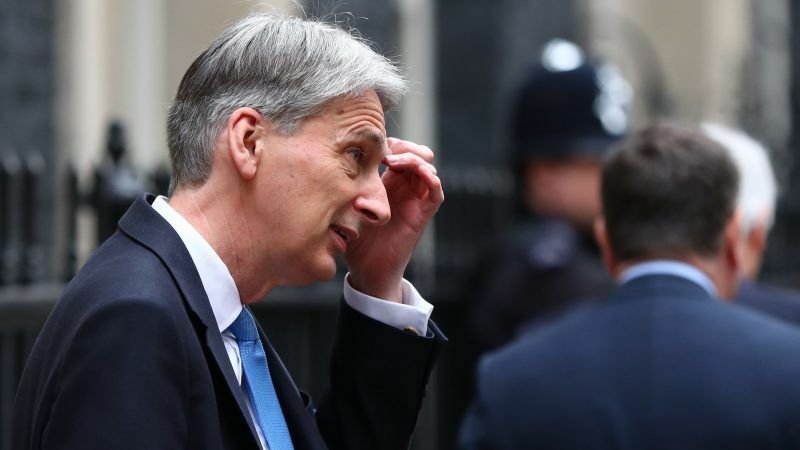 However, figures published from the UK’s Office for Budget Responsibility show that Hammond’s £400 million benchmark is not expected to be reached until 2024, with just £275 million (€310 million) being brought in during the first year of the DST’s implementation. British MEP Molly Scott Cat told EURACTIV that the plans amounted to nothing more than a political ‘gesture’ in the face of widespread negative publicity on the low levels of tax paid by GAFA companies (Google, Amazon, Facebook, and Apple). The EU’s blueprint for a digital tax differs from Hammond’s proposal. It hits firms with a 3% levy and a company would need to make €750 million in global revenues to be subject to the tax, €50 million of which would need to be EU taxable revenue. The plans are currently being thrashed out amongst EU institutions and have also been subject to the suggestion from MEPs in the European Parliament that the rates “should be closer to 5%,” as S&D’s Paul Tang recently said. And although a number of member states are becoming impatient, including Spain, who recently announced their own plans, others are standing firm against the idea of establishing a digital tax. Ireland, Finland, Sweden and the Czech Republic have banded together to say that the measures would breach international treaty obligations and could result in double taxation issues. US authorities have criticised the EU’s plans to introduce a ‘digital tax,’ describing the measures as ‘discriminatory’ in a letter penned to European Council president Donald Tusk and Commission President Jean-Claude Juncker, at the close of last week’s EU summit. Moreover, at the close of the European Council summit earlier this month, US authorities wrote to EU Commission and Council Presidents Jean-Claude Juncker and Donald Tusk and accused the tax of being discriminatory. 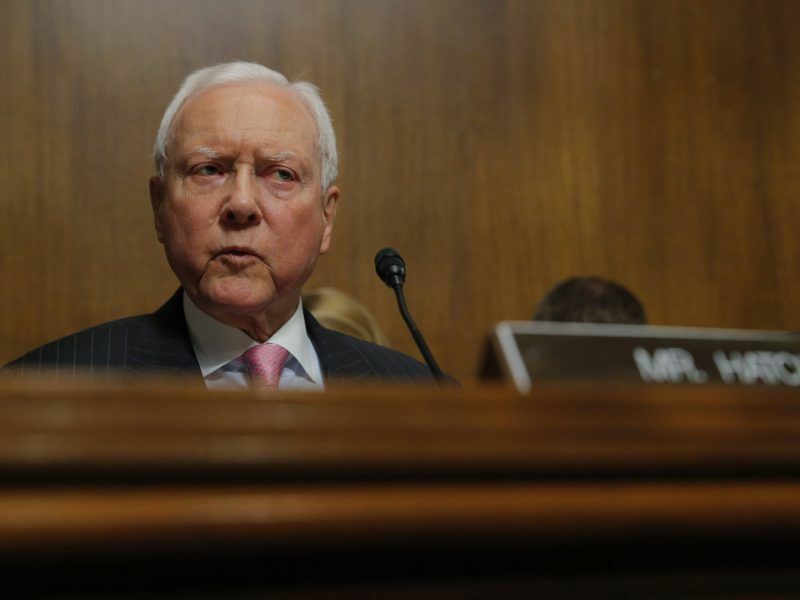 “The EU DST proposal has been designed to discriminate against US companies and undermine the international tax treaty system creating a significant new transatlantic trade barrier that runs counter to the newly launched US and EU dialogue to reduce such barriers,” the letter, jointly signed by Republican chairman Orrin Hatch and his Democratic counterpart Ron Wyden, reads. In another setback for the EU DST, the Financial Times reported on Tuesday (30 September) that EU tech firms including Spotify and Booking.com have written to the council, making their opposition to the plans clear. Opponents to the DST plans face off against the steadfast French, who are actively pushing for a ‘sunset tax’ to be implemented that would function as an interim mechanism, bridging the gap in waiting for the OECD to reach consensus and making progress on the matter now. French Finance Minister Bruno Le Marie has been particularly vocal on the subject, saying recently that a ‘lack of political will’ was obstructing progress. 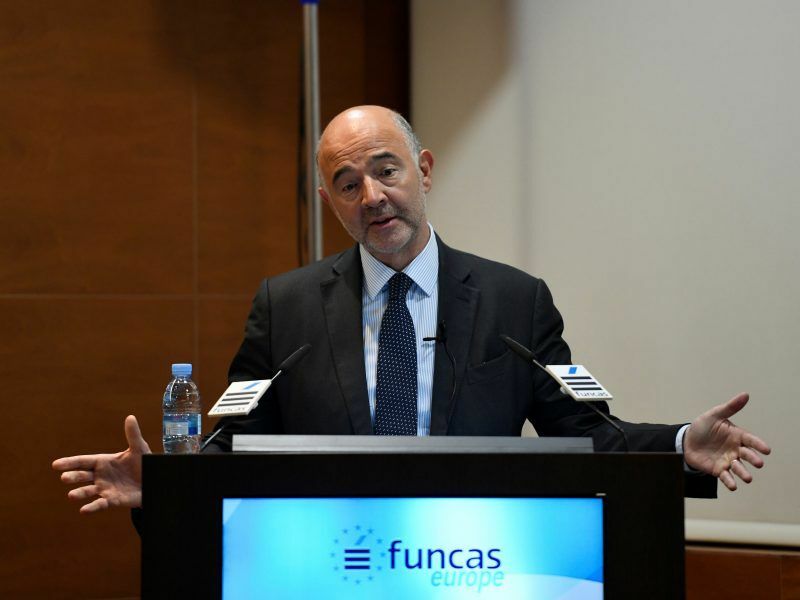 A lack of will amongst certain member states there may well be, but that has not stopped the EU’s finance commissioner, Pierre Moscovici from estimating that a consensus is set to be reached at an EU level by the end of the year.